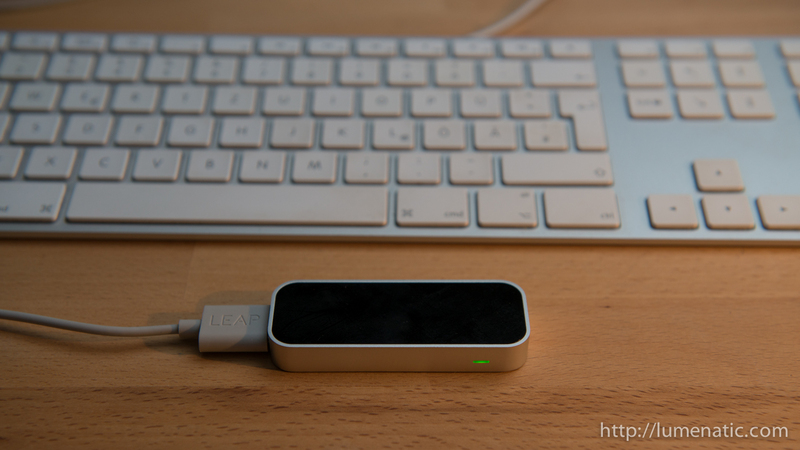 I got a Leap Motion Controller today. 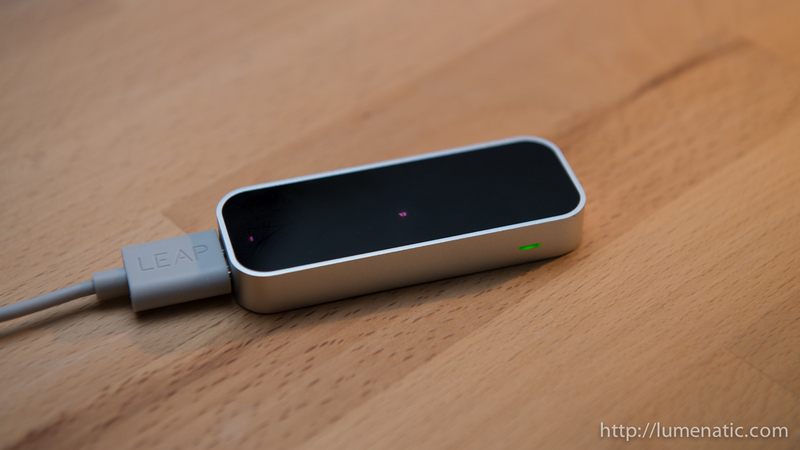 Leap is a startup company which offers a truly marvelous 3D tracking device. The little box you see in the title picture is not much bigger than a lighter. 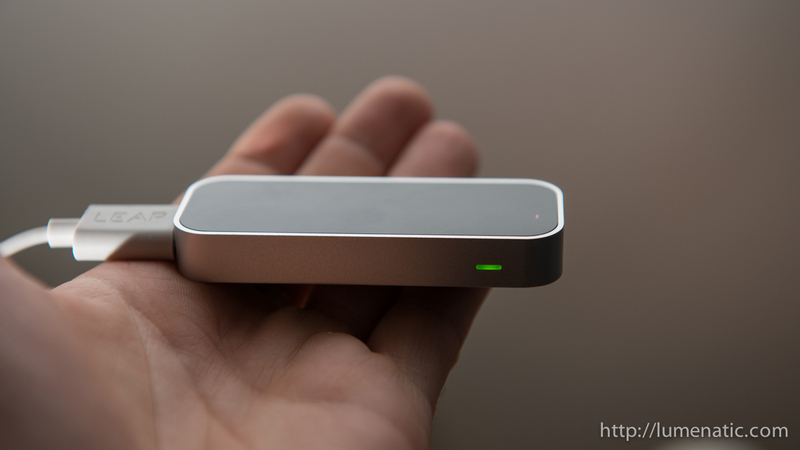 You place it in front or behind your keyboard and the Leap Motion Controller tracks the movement of your hands. It does not only track your hands but is way more accurate. It can track your fingers individually. I have absolutely no idea what the technology inside that little box is, I only know two things at the moment. It is very accurate and very affordable. The item ships at around 90 Euros in Europe (I got it cheaper since I pre-ordered last year when I first heard of it). At the moment the App store is quite empty, there are only 57 (fifty-seven) Apps for the Mac at the moment (22nf of July 2013). But this will grow I suppose. There are only a few photographic Apps, mostly for browsing through flickr, 500px and such image repository sites. Let’s wait and see how the App portfolio develops. In the meantime I will have some fun with the available software 🙂 Enough talk, let’s watch the fun ! Enjoy the video !